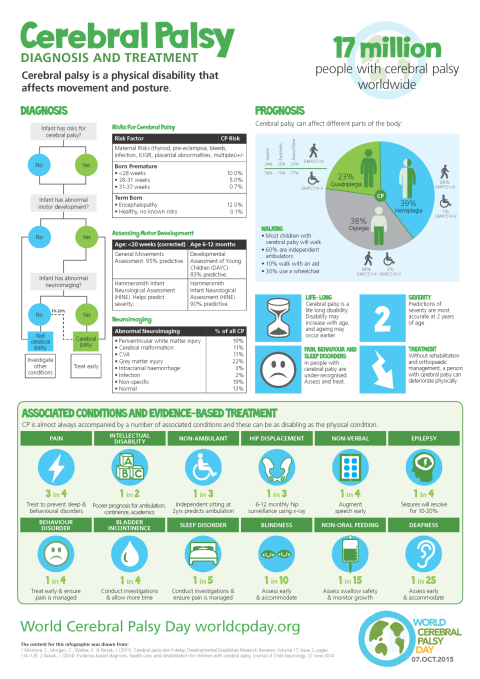 Cerebral palsy (CP) is a non-progressive, but changing condition that affects 1 out of every 500 individuals living in Canada. Cerebral palsy is a term used to describe a group of disorders affecting body movement and muscle coordination. Development of the brain starts in early pregnancy and continues until about the age of three. Damage to the brain during this time may result in CP. This damage interferes with messages from the brain to the body, and from the body to the brain. The way CP affects each individual will vary widely from individual to individual, depending on where the brain was damaged. Cerebral Palsy (CP) is not considered to be a curable condition and the word “management” is used more often than “treatment”. However, there is much that can be done to lessen the effects of CP and to help people with CP to lead independent lives. This is a brief overview of some of the available options. Physical Therapy (PT) aims to help people achieve their potential for physical independence and mobility. PT includes exercises, correct positioning, and teaching alternate ways of movement such as walkers, bracing or handling a wheelchair. Occupational Therapy (OT) designs purposeful activities to increase independence through fine motor skills. OTs help children to use adaptive equipment such as feeding, seating and bathroom aids. New therapies are being developed all the time. For example: Music Therapy, which uses music for the treatment of neurological, mental or behavioural disorders. The Cerebral Palsy Association of British Columbia offer Expressive (Visual) Arts which provides a creative outlet. Most children with CP will be prescribed orthotics, casts or splints to supplement their therapy programs. These should be custom made for your child and help to provide stability, keep joints in position, and help stretch muscles. Your child may take medication for conditions associated with her CP, such as seizures. Drugs may sometimes be prescribed for severe spasticity or painful spasms. Spasticity can be temporarily reduced by nerve blocking injections. 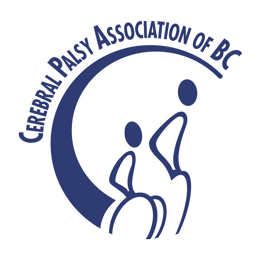 A recent development is the injection of botulinum toxin (“Botox”) into a spastic muscle group. This can reduce tone for several months. Orthopaedic and soft-tissue surgery can help to counter the damaging effects of spasticity on the spine, hips and legs. Surgery can lengthen or transfer tendons, enabling the child to move more easily. When the child has finished growing, bone surgery may help to reposition and stabilize bones. Neurosurgery involves surgery on the nerve roots, which control muscle tone. Selective dorsal rhizotomy (SDR) aims to reduce spasticity by severing some of the nerve roots in the spine. An enormous range of aids and adaptive equipment is available for people with disabilities. As the number of elderly people in Canada increases, more daily living aids are coming onto the market.  The Cerebral Palsy Association of British Columbia, and some other organizations, provide funding for specialized adaptive equipment. Many children with CP will also have some type of learning disability. Assessment by a psychologist and the support of special educators can reduce the effects of a learning disability. Canada has some of the world’s best “early intervention” programs. Children with CP will often start their education early to help improve their mobility and communication skills before starting school. Most children with CP will receive an integrated education enabling them to mix with their peers in their neighbourhood school. The amount of support offered, and the commitment to successful integration, varies widely between school boards and individual schools. A good partnership between parents and educators will help children to achieve their goals. The effects of CP are lessened considerably by an environment which enables people with disabilities to play a full part in their communities. It is never too early to start working toward future independence.